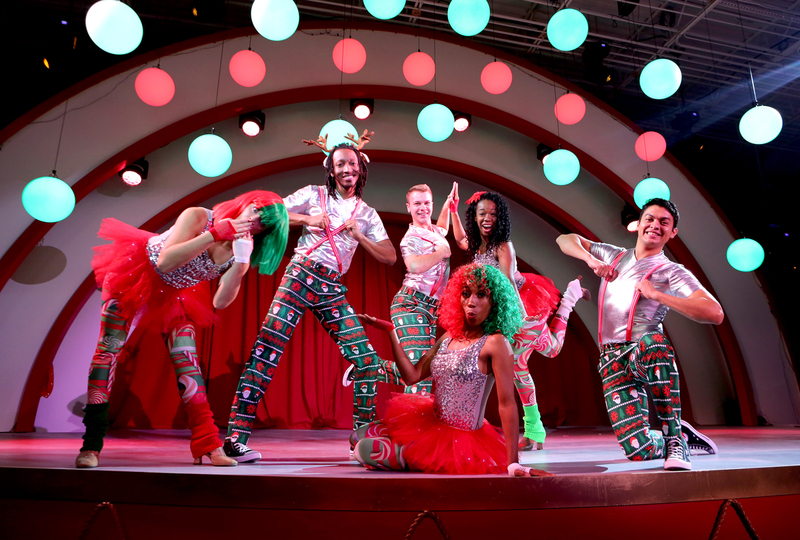 Starting November 16, Atlantans can get a dose of holiday whimsy at Santa’s Fantastical. 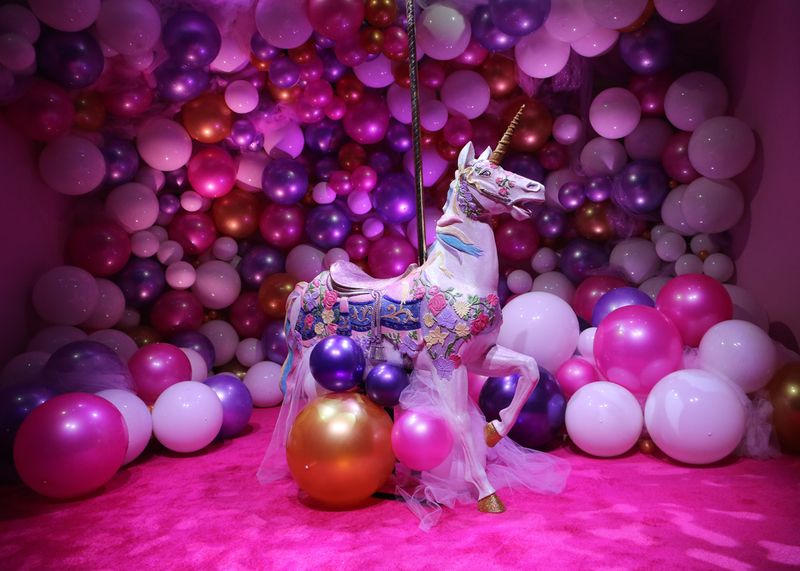 The indoor pop-up is set in a former Babies’’R’’Us space at 1155 Mt. Vernon Highway in Sandy Springs (on the same side of the shopping center as Chick-fil-A). Running through December 24, tickets are $36 for adults, $32 for children 12 and under, and children under three are free. 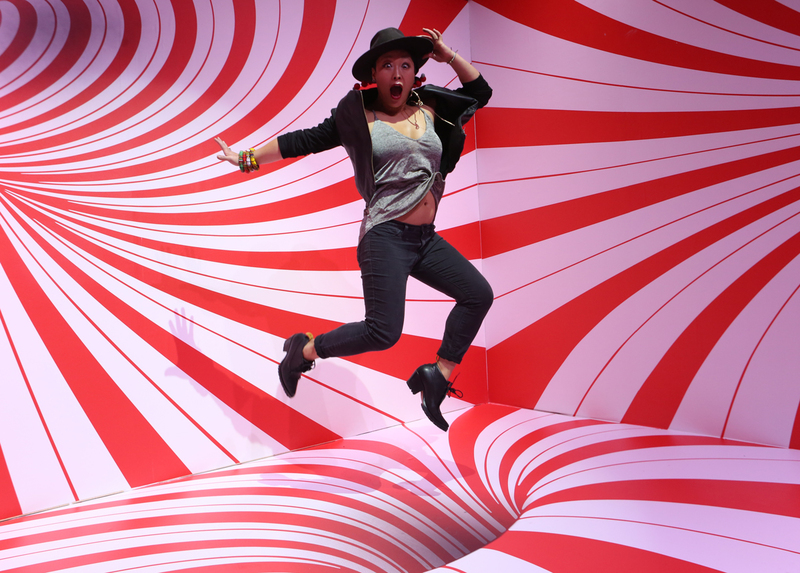 Reminiscent of the Museum of Ice Cream and Color Factory concepts in New York and Miami that have flooded many social media feeds, Santa’s Fantastical is divided into themed rooms with interactive components. The founders are husband-and-wife team Walt Geer and Sarah Blackman. 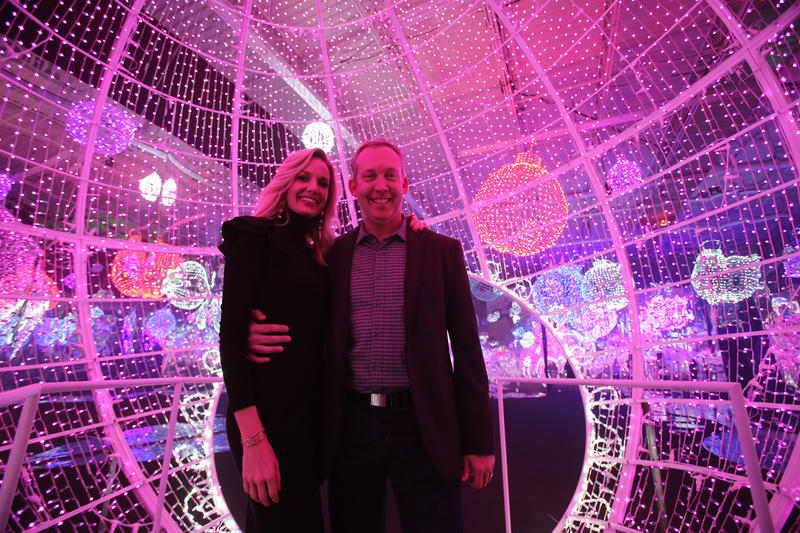 Geer is the CEO of PictureU, which specializes in event photography, including mall Santa meet-and-greets. Noticing the recent struggles of shopping malls, they began to wonder about new ways for families to interact with Santa. “It became about how to use art and technology and nostalgia to create a concept where people can come in this place and connect with their families and friends,” Geer says. 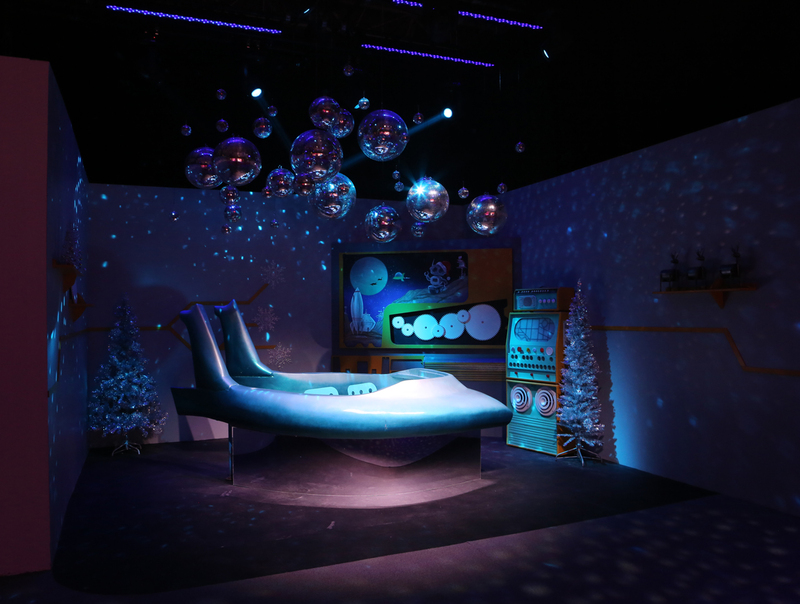 So they teamed up with PictureU founder David Wasserman to create Santa’s Fantastical, bringing on Nova Han, Len Simon, Justin O’Neal Miller, and Michael Smalley for the art and technical design. 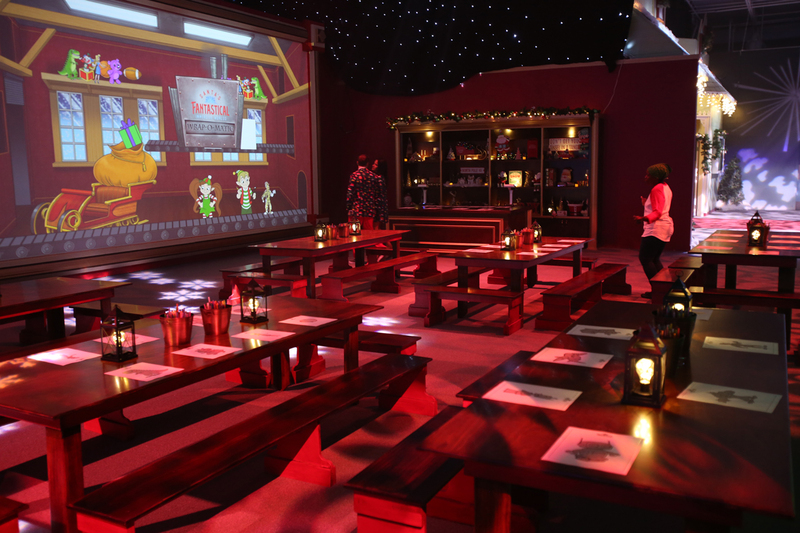 Step through the red curtains into the Winter Wonderland that Geer and Blackman created and you’ll be greeted with glimmering lights and twinkly Christmas music piping through the speakers. 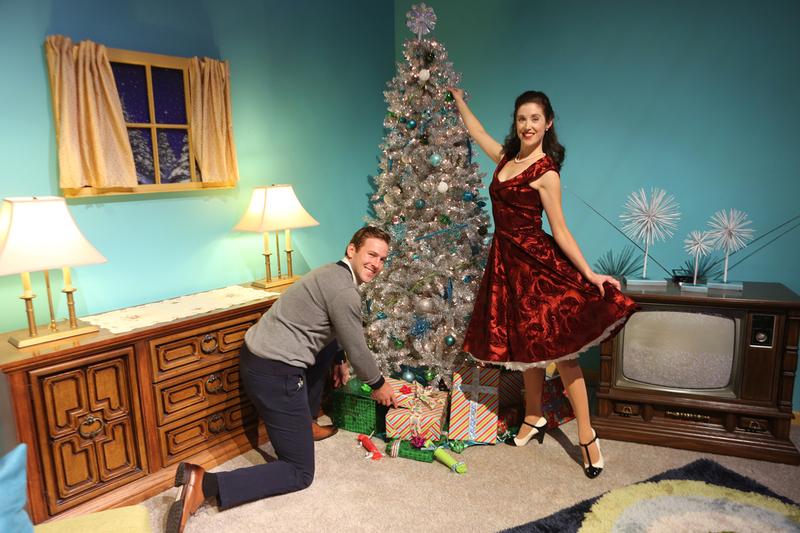 The experience takes about two hours to walk through with stops in rooms such as Retro Christmas, a living room set in 1962 with actors filling the role of holiday hosts. (“What are those things?” they asked, pointing at our phones.) 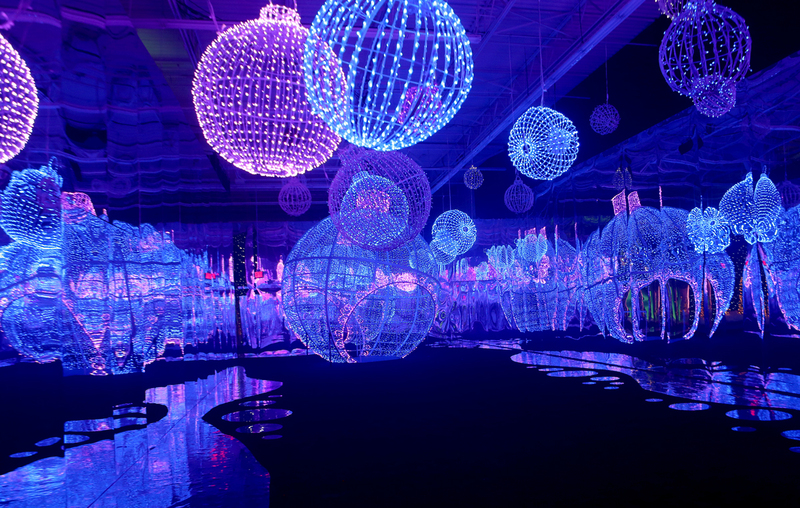 Following the path through the Laser Tree Forest takes you to the Infinity Ornament room—not to be confused with Infinity Mirrors, the Instagram-sensation art exhibition at the High Museum—which is mirror-lined with dancing, color changing orbs. 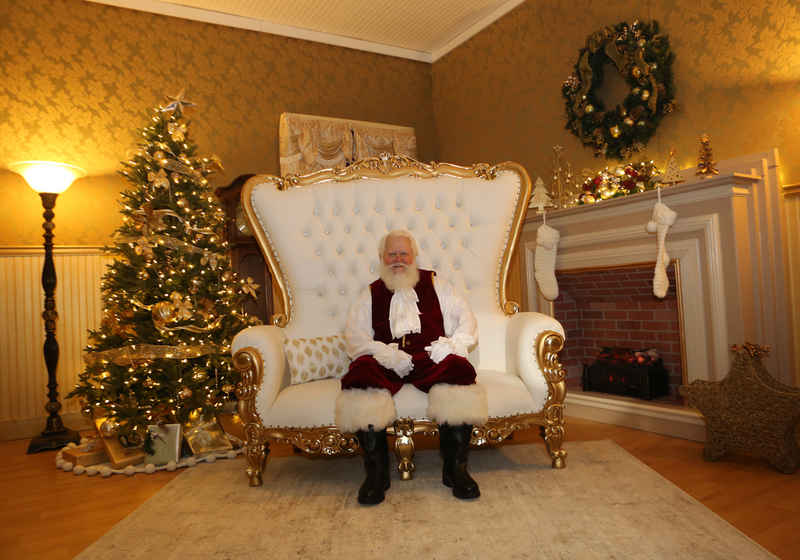 Santa can be found in his Chateau, not far from the Peppermint Palace or Unicorn Dreams. Along the way you can snap pics, print out selfies, or buy prints with a seasonal backdrop of your choosing (in case you don’t nail the perfect shot in one of the rooms). There are other activities to break up the plentiful photo opportunities, too. The Main Street is flanked by a stage with dancing ornaments and performers that come out every 30 minutes to sing and dance. The Sketch-Tastic station gives visitors a chance to rest their feet while they color holiday-themed templates that can be scanned and projected on to Santa’s toy conveyor belt. And if you’re hungry, you can purchase snacks in a 1950s-themed shop replete with bottle cap stools and checkered flooring. Note: We have updated the headline to correct that the event is in Sandy Springs, not Dunwoody.